A Home Equity Conversion Mortgage, commonly known as a reverse mortgage, is a loan guaranteed by the US Federal Housing Administration (FHA) that allows homeowners aged 62 or older to borrow a portion of their home’s equity. With traditional mortgages, the borrower makes monthly payments to the lender, gradually paying off the loan and increasing their equity in a property. A reverse mortgage works in the opposite direction: the lender makes payments to the borrower, causing the borrower’s loan balance to grow and home equity to shrink. 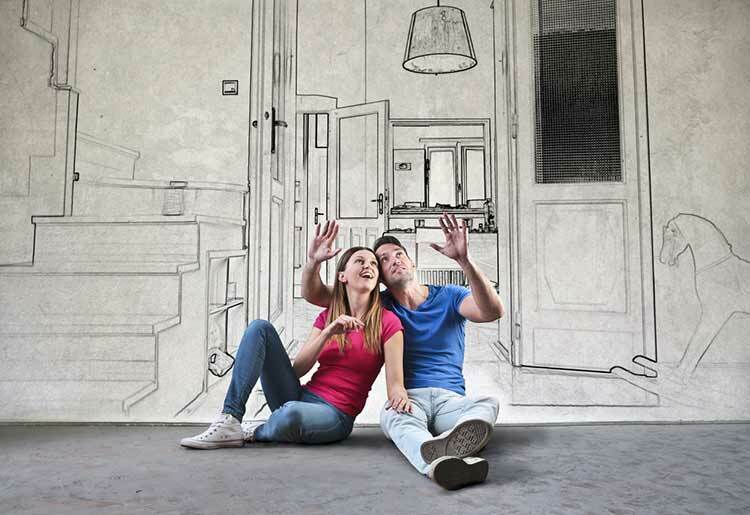 As with a traditional mortgage, the borrowers also owe interest and fees. After a reverse mortgage has been approved, the borrowers must use the property as their primary residence for the duration of the loan, and they remain responsible for paying property taxes and insurance, and for fulfilling any other FHA guidelines . The borrower may choose to get the cash in a lump sum, as a consistent monthly payment, as a line of credit, or any combination of these options. It is important to emphasize here that a reverse mortgage is not a government benefit. The FHA’s role is as an underwriter; if a lender is unable to meet its commitments, the FHA guarantees the borrower will receive all the payments to which they are entitled. Repayment is payable only after the last borrower (or non-borrowing spouse) sells the property, dies, or fails to live in the property for more than 12 months. Once repayment is due, the borrowers or their heirs have a couple of options. They can pay off or refinance the balance to keep the home; or they can sell the home (or allow the lender to sell it) and keep the remaining equity. The first rule of a reverse mortgage is that the youngest borrower on the title must be at least 62 years old. Borrowers should expect to wait around 30-45 days from the beginning of their application to a final decision. 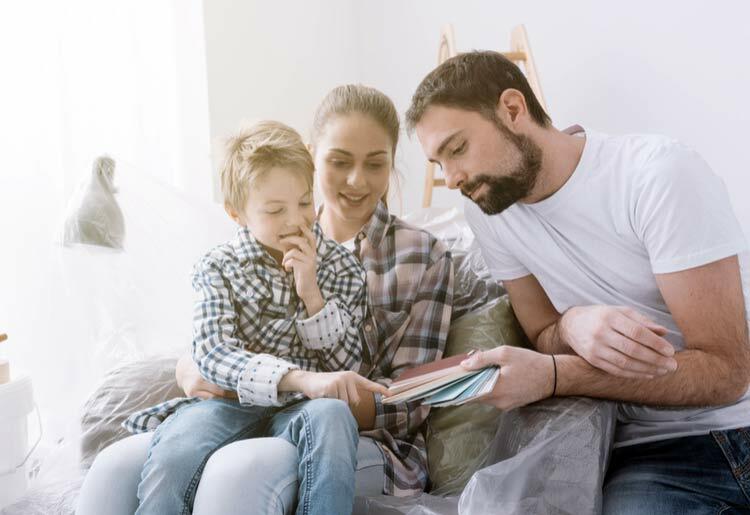 Before applying, prospective borrowers must participate in a counseling session with a counselor approved by the Department of Housing and Urban Development (of which the FHA is a part). Counseling can be conducted by phone or in person. The borrowers will receive a signed HEMC Counseling Certificate, and are then free to continue their application. The borrower submits an application to a preferred lender. This application can actually be submitted before or after counseling, but the lender is only legally authorized to incur costs on the borrower’s behalf once counseling has been completed. The borrower may cancel the application at any time. During the application stage, the lender will look at the borrower’s income, assets and credit to determine that the borrower can fulfill all tax and insurance obligations. An FHA-approved appraiser determines the market value of the borrower’s home. 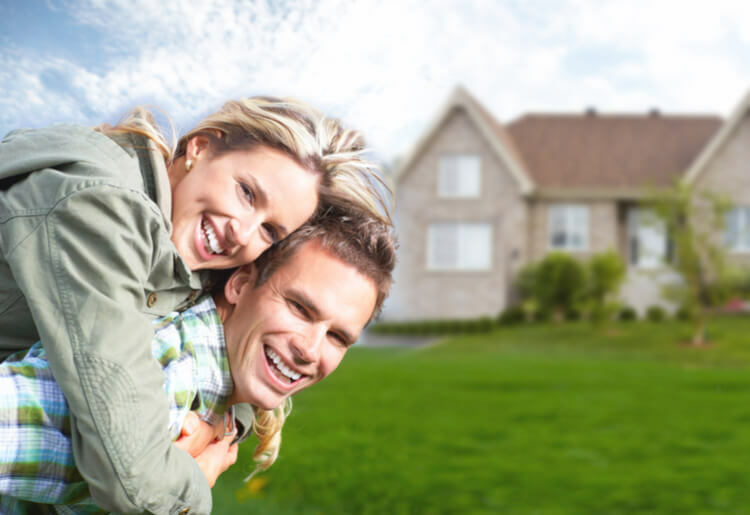 The lender employs an underwriter to review the application and decide if the borrower must meet any conditions. Once this is done, the lender sets a closing date. Finally, the borrower signs the final closing documents in the presence of an attorney or notary. The borrower is given 3 business days in which they may cancel their application without penalty. Once this 3-day rescission - or cooling-off – period ends, the loan payments can begin. There are no fixed rules about when a homeowner should take out a reverse mortgage, but it is generally used by retirees who need cash to fund significant expenses that they cannot afford to pay by other means. This could include things such as home repairs, medical expenses, or needing to give financial assistance to children or grandchildren. Before applying, it is important to be aware of the risks: you can lose your home if you don’t meet the loan requirements, and if you can’t pay your taxes and insurance; or, if you stop using the home as a primary residence, you can lose your home to foreclosure. AAG has a handy reverse mortgage calculator; input your home value, mortgage balance, and the age of the oldest homeowner, to find out what type of reverse mortgage you are eligible for. 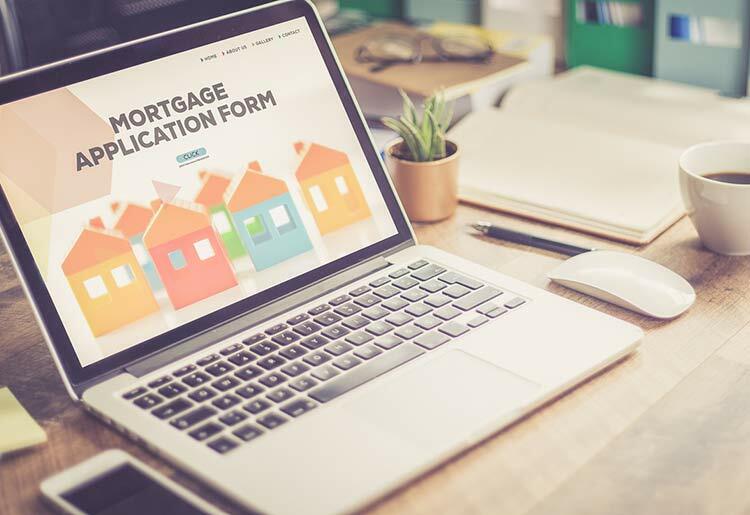 It is also among a few lenders who offer a “jumbo reverse mortgage,” which is a reverse mortgage for homes valued above the $679,650 usual maximum loan. LendingTree also offers a calculator and a free tool to compare live rates from different lenders. They have a broad network of over 350 lenders, some of which offer reverse mortgages with a range of repayment options. 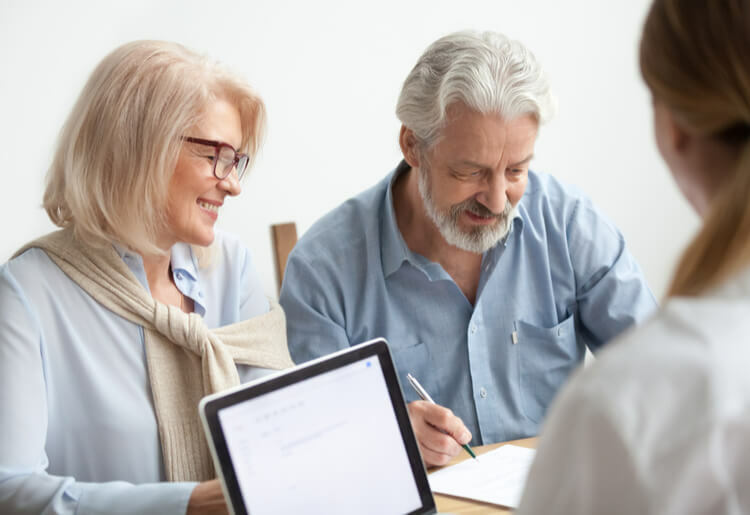 Quicken Loans offers homeowners aged 62-plus the option of securing a loan with its reverse mortgage partner, One Reverse Mortgage. They'll give you a pre-qualification quote with no personal information needed to get your loan process moving forward quickly. They have an A+ rating from the Better Business Bureau and offers adjustable or fixed rate repayments. A reverse mortgage could be exactly what you're looking for if you're a senior who owns your home and is looking for some extra cash. Take care to check the requirements and terms and that you have the funds for repayment. Once you've compared the best lenders for your reverse mortgage, chose the one that works for you.